A new senior center was decades in the making for the Town of Seekonk. 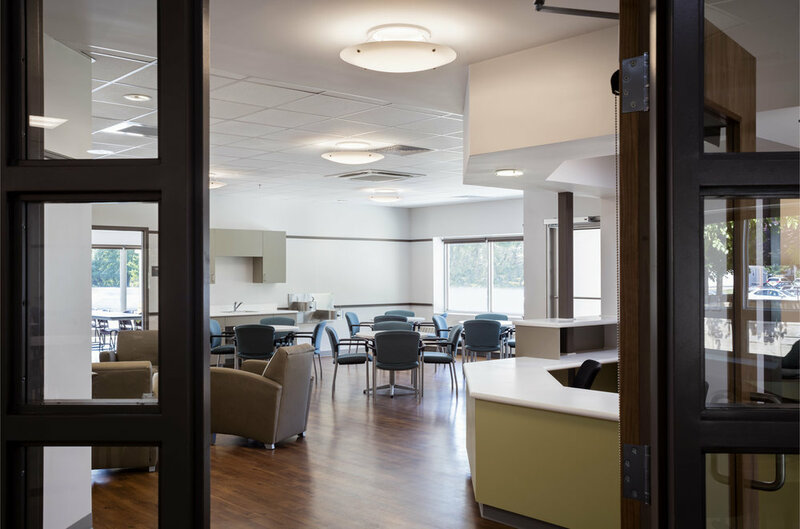 Working out of a small office in a local school building, the existing programs, needed to support local seniors, had more than out grown their space. The Town hired several architects to help them design and build a new center but these previous projects continued to come in over budget. BTGA made it a point to design a renovation that could actually get built by balancing programmatic needs with the budget and creating multi-use spaces to maximize their square footage. The project renovated a vacant pool store attached to office space that could be used as a “phase 2” renovation when funding became available. 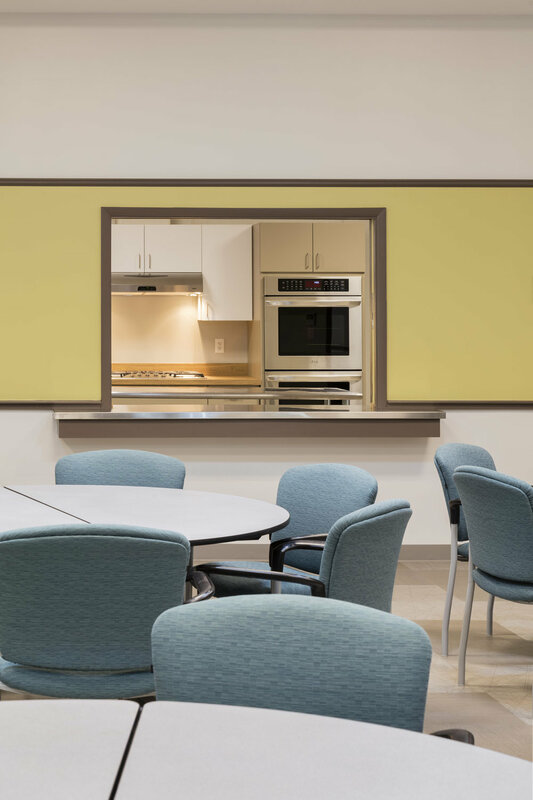 Renovations included classrooms, a lounge, office space, a kitchen used for the food pantry and cooking demonstrations, and an open multipurpose space with the ability to break down into small rooms for multiple functions. Our team held numerous presentations throughout design in an open-forum setting and televised to the community. This interactive presentation allowed questions to be answered in real-time and helped gain continued support by usergroups. 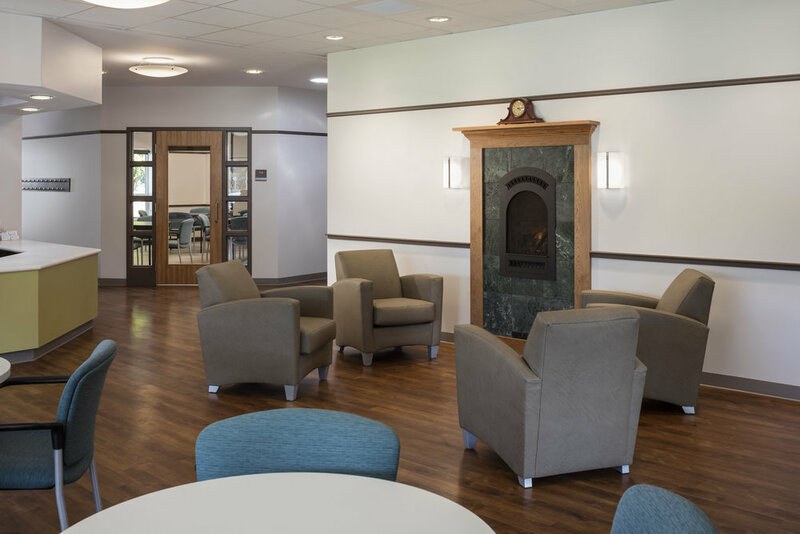 Even with several unforeseen existing conditions the project came in on time and on budget.